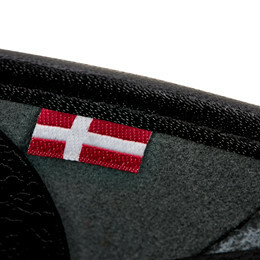 When you buy a Sanita Original Gaia clog, you will get a dark brown closed clog made in the best quality of the market. 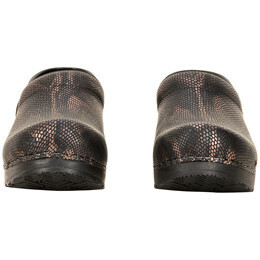 This clog is made of snakeskin leather that fits into the fashion trends. The clog is made with a PU (Polyurethane) sole, which together with the soft onSteam insole and the characteristic Sanita shape provides maximum comfort, shock absorption and good durability. 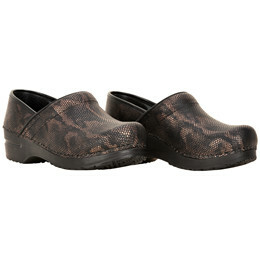 The clogs are made of pure materials and is practical for multiple purposes; fashion as well as professional use.